Local and municipal governments face unique challenges that includes not only meeting the basic needs of citizens, but also improving their overall experience when dealing with local government – both online and in-person. And while technology can assist in improving interactions between citizens and governments, all levels of government administration are today challenged with trying to operate with severe budget restrictions. Administrators, finance, HR and IT departments are tasked with educating themselves about technologies that can increase efficiency and accuracy, and finding affordable solutions for municipal government that work in this unique environment. From the ROI of integrated payroll and HR solutions, leveraging HR data, citizen and employee self-serve solutions, to cyber security and identity management, StarGarden can help local governments gain efficiencies and serve citizens more effectively. The pressure on municipal government HR and finance departments to increase efficiency is greater than ever before. More demands are being made on employee time while working with reduced headcounts and slashed budgets. Even so, expectations remain high to produce reports, analyze data and provide recommendations in addition to day-to-day HR, and payroll duties and responsibilities. 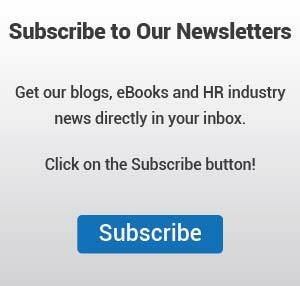 Many HR and payroll employees continue to struggle in order to find the information they need, when they need it. Sadly, spreadsheets are sometimes the only alternative to piecing together information from different sources which oftentimes result in errors and more time spent cleaning up mistakes. There’s a better way that unifies both HR and payroll into one place, automates tedious tasks and streamlines processes. Question is, is it worth the time and money to implement and change systems? The answer is a sounding,“Yes!" 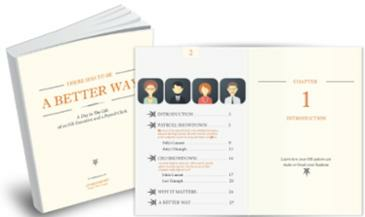 Check out the free ebook, "A Better Way," and discover how using an integrated HR and payroll system can free up employees, reduce errors and get you access to the data to make important decisions. Check out the ROI of StarGarden's integrated payroll and HR solution. Too often municipal and local government employees are expected to do the same (if not more) serving citizens and residents with fewer resources and budgets that continue to spiral downwards. How can municipal and local governments counter downward budget pressures? One strategy is to look at successful programs adopted by the private sector, and customize and adapt the programs for public entities. As private sector examples, both LinkedIn and Google are leveraging HR data in unique ways. LinkedIn uses HR data to measure employee job satisfaction, and therefore increase retention. And using an algorithm, Google has the ability identify prospective employees with the highest probability of succeeding upon being hired. Note that both LinkedIn and Google are leaders in the technology sector and have deep pockets and the resources to uncover significant HR data analysis, but in many ways the future is already here for many small-to-medium size enterprises such as municipal governments as well. Municipalities and local governments can begin to use HR system to track employee training programs and certifications, and gain insights into performance and retention. 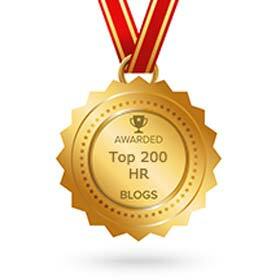 Are you ready to start mining and analyzing your existing HR data? "Balanced Budget: HR/Payroll Solutions for City and Local Government"
Terminating an employee within a municipal or local government environment is not only a difficult decision, but also presents unique issues. 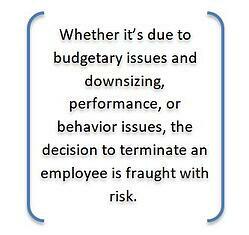 Whether it’s due to budgetary issues and downsizing, performance, or behavior issues, the decision to terminate an employee is fraught with risk. The departing employee may perceive discrimination, retaliation or unfair treatment, or perhaps wage and hour complaints. 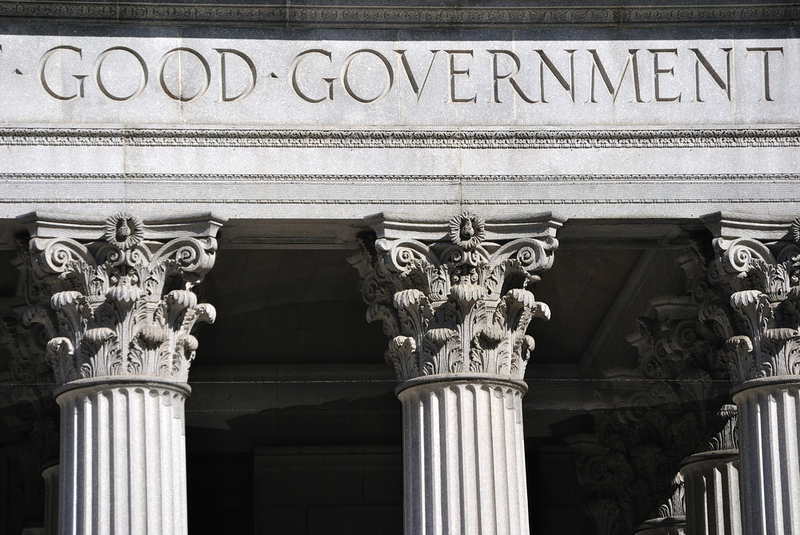 Therefore, it’s important for managers and administrators in municipal governments to reduce the risk of litigation and ease the termination process. When terminating an employee, be sure to document the process and have all the relevant information on hand. This checklist ensures you keep the conversation on track and you've covered all the topics needed for termination. 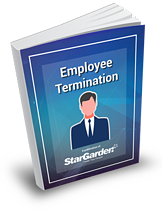 Get the quick 8-point checklist for employee termination and download our complimentary eBook "Employee Termination" to ease the termination process and reduce risk. Download our complimentary eBook with more helpful information about easing the termination process and reducing risk. The basis for measuring employee satisfaction in the workplace is based upon the relationship employees have with their managers, the organization itself (including policies and peers), as well as the systems employees use. Employee self-serve not only streamlines HR, but also help employees feel more engaged – and therefore more satisfied with their job. For example, employee self serve allows employees to view, validate and update their own personal information. Other examples of self serve include benefit selection, access to company policies, training programs and the like. Vacation time requests, access to online pay statements and tax forms, schedule information and shift trades, and updates to dependent information are some of the other reasons that municipal and local government provide online access to their employees. While the notion of employee self-serve sounds like a positive move towards empowering employees and relieving HR of administrative tasks, there may be some reluctance on the part of municipal managers to allow self service. But the reality is that most organizations can expect high adoption and competency rates for HR functions. 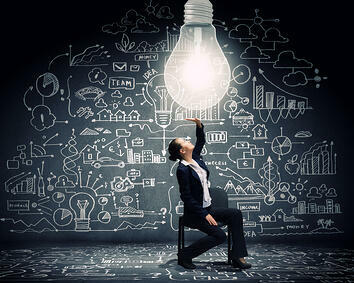 For instance, providing basic access for employees to simply view and validate home address information, emergency contact details, and other specific personal information, for example, goes a long way to reduce paper-based administration, data errors, and phone calls from HR and Payroll to manually track down the correct information. Implementing, self service positively affect every functional area of your business, helping to efficiently manage and support the entire life cycle of an employee record from recruitment and onboarding, through termination and separation. As security breaches and fraud are becoming ever more commonplace municipal governments are increasingly aware of their responsibility and management practices towards securing citizen data and fostering trust among their constituency. Local and municipal governments retain valuable data assets such as personally identifiable information (PII), personal health information (PHI) and other sensitive information such as social security/social insurance numbers, property tax, deeds, as well as records of births and death. As such, governments need to be proactive in protecting these assets from cyber attack, and HR departments can contribute to ensuring that protection measures are in place to reduce risk. How can HR departments participate in reducing risks of cyber attacks? Through a culture of security, HR departments can mitigate many security threats. 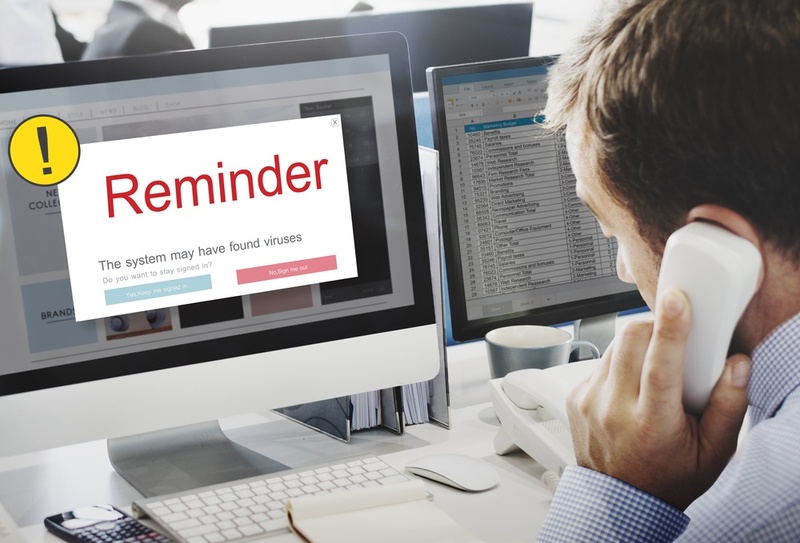 For instance, ongoing training (and periodic reminders and re-training) for all employees should be in place so employees won’t be lured by phishing emails. As well, enforcing password management practices should be place, and new hires should be trained with respect to policies and procedures related to data security. Access to sensitive data should be strictly controlled ensuring that employees are only granted minimum access to the data in order to perform their job function. While data protection technology is always improving and keeping pace with new kinds of security threats, by working closely with IT and management, human resources can ensure that the training and procedures related to cyber attacks and data security are in place. Addressing the human aspects of data is absolutely essential to mitigating data breaches, and human resources departments can play a valuable role in ensuring their organizations reputation and security. 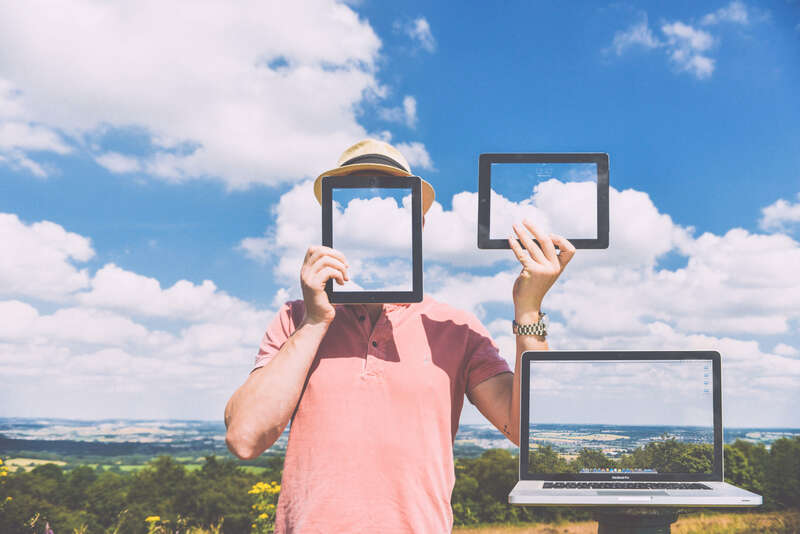 Awareness of identity management and verification are becoming increasingly complicated, and the subsequent incidences of fraud are on the rise. Municipal and local governments can take an active role with preventing and lessening the risks associated with identity verification, and fraud. Does your organization have procedures in place to identify employees, contractors and citizens applying for services? Years ago it was safe to assume that if an individual presented a birth certificate and driver’s license they were, indeed, the person they claimed to be. Not so today. With new technologies in play it’s very easy to produce fake documents, particularly paper-based identity documents. This puts jurisdictions at risk that don’t verify documents electronically. Solutions are evolving to reduce risks concerning identity verification such as biometrics attached to identity documents to assist in cross-referencing the authenticity of documents. And while using biometrics can reduce the risk of fraudulent documents, biometrics are not 100% fool-proof. Additional solutions such as “Know Your Customer” (KYC) identity assurance tools such as Trulioo and Securefact are also becoming available that use existing metadata to verify identity.